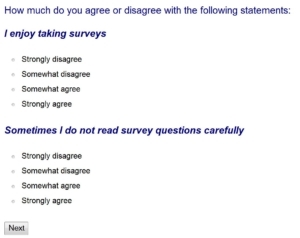 Among the many sources of potential error that can affect surveys are respondents themselves. They sometimes misinterpret questions, respond in socially acceptable ways, or give “easy” answers in hopes that a more interesting question is just around the corner. This is not to say they are bad or fraudulent respondents. Research shows that the vast majority of survey respondents are careful, thoughtful, and truthful in how they answer survey questions. 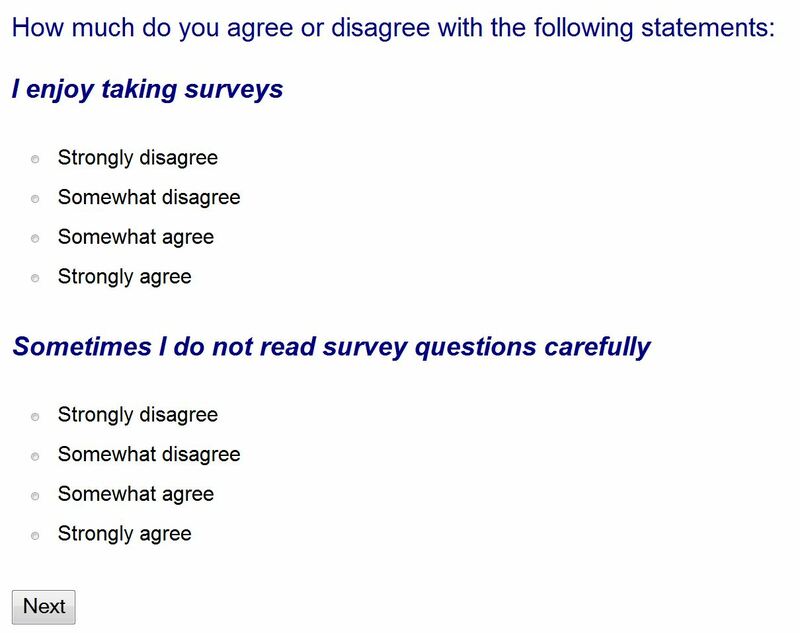 The problem with respondent error, it turns out, is poor survey design, which may involve biased or ambiguous questions, tasks that are too complicated or boring, surveys that are too long, and so on. And when you’re not sure what to do next, namely how to turn all of that now-reliable data into a story that you can really use, give Versta Research a call.